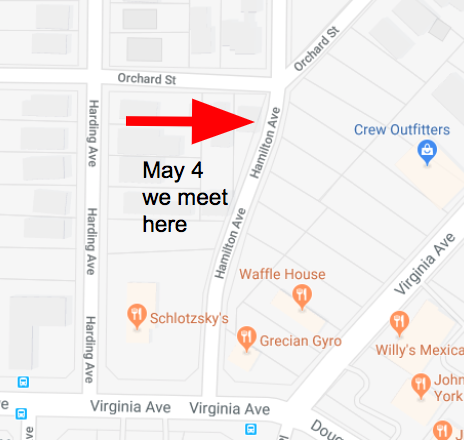 May 4, 2019 at 10 am at the entrance of the park/playground near the corner of Hamilton Avenue/Orchard Street. We will be debuting our new Free Little Library. Please bring books to donate to this Library. The Triangle at Custer Street and Rainey in Virginia Park, Hapeville, GA – just outside Atlanta. 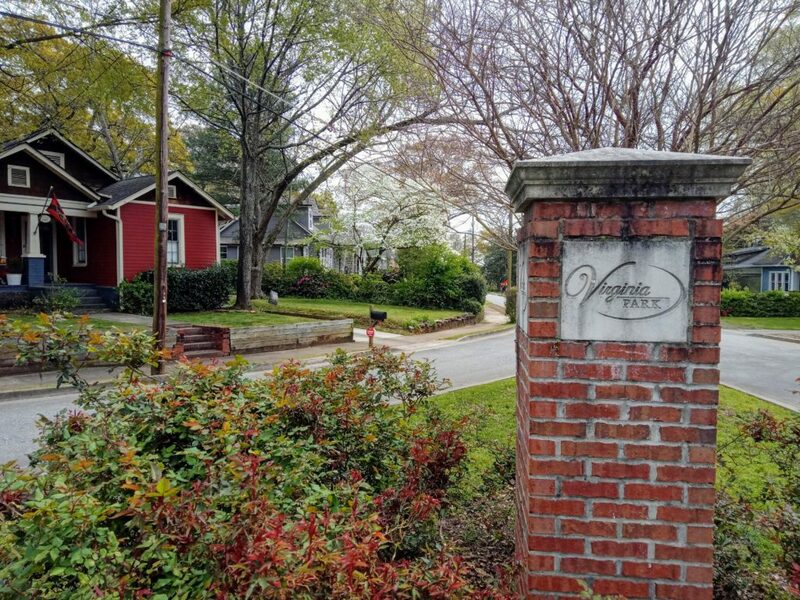 Virginia Park is a small neighborhood near downtown Hapeville, GA. It is located inside Atlanta’s Perimeter, a stones throw from the Hartsfield-Jackson Internation Airport (ATL). Virginia Park consists of approximately 200 single family homes ranging from newly constructed Craftsman-style houses to quaint bungalows. 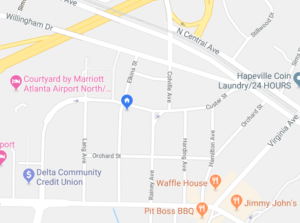 It is bordered by commercial office buildings, hotels and restaurants and is a short 10 minute walk to downtown Hapeville’s restaurants, arts programming and shops. We are short 15 minute drive from downtown Atlanta and only 1.5 miles from the East Point MARTA station.